Happy Black History Month! 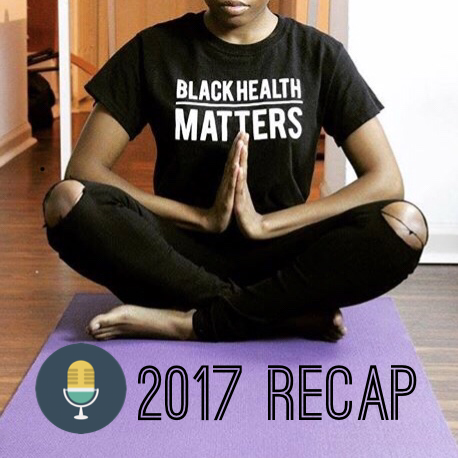 In this episode, the BLKHLTH team gets together to each discuss a big public health issue from 2017 and its implications for Black people. Then we talk about what policies and ideas to keep an eye on in 2018.